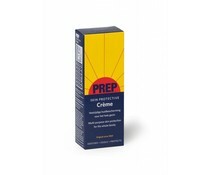 PREP is originally an American product and was used by millions of people since 1872. PREP was introduced in the Netherlands in 1936. 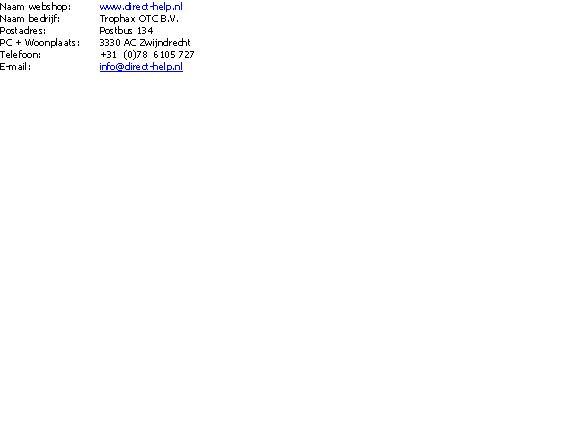 Now available again via Trophax OTC. PREP Cream has a unique composition with essential oils and plant extracts and contains the unique Prep essence of essential oils. PREP was originally an American product and is used by millions of people in 1863. PREP was introduced in 1936 in the Netherlands. 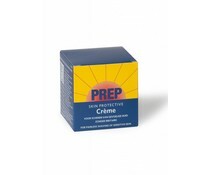 Prep Shaving Foam is based on the unique properties of the Prep Multi Skin Cream. This shaving cream in aerosol removes the face - and body hair effectively.